Aseev A.L. was elected Full Member (Academician) of RAS in 2006, (Corresponding Member of RAS in 2000). Aseev A.L. 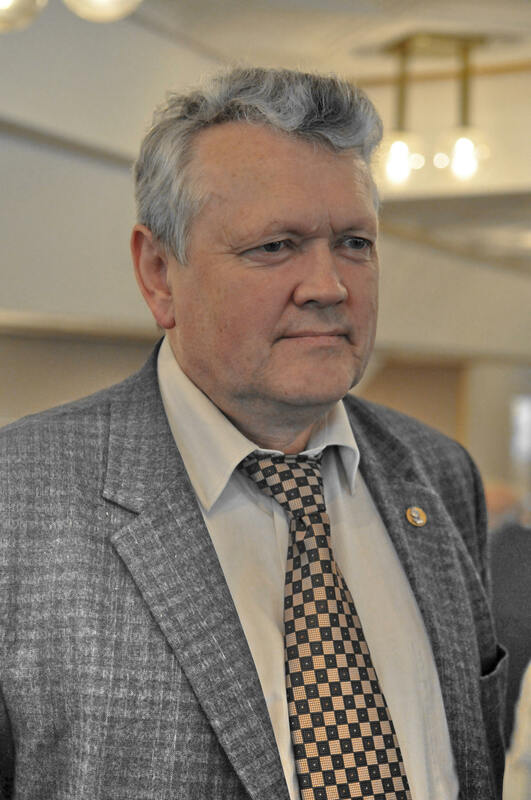 was President of Siberian Branch of the Russian Academy of Sciences from 2008 to 2017. He was the director of the Rzhanov Institute of Semiconductor Physics of Siberian Branch of the Russian Academy of Sciences from 1998 to 2013. He is an expert in atomic structure, electronic properties and diagnostics of low dimensional semiconductor systems. The Institute under the leadership of Aseev A.L. created a Scientific Technological Complex to obtain and research semiconductor micro- and nanostructures. The charge carrier quantum transport and resonance phenomena have been investigated for the two-dimensional electron gas structures. A groundbreaking research has been conducted on studying the properties of monoatomic steps on silicon surface and investigating atomic mechanisms for clusterization processes of intrinsic point defects in silicon and germanium. Aseev A.L. together with his co-workers, has developed the technology for molecular beam epitaxy for obtaining cadmium- mercury- telluride photosensitive layers and semiconductor quantum well structures for the next generation of infra-red photodetectors. Aseev A.L. is conducting research on development of nanotransistors, new memory elements, new power electronics and solar energy devices on silicon.